David Rosenberg is taking the Bank of Canada to task over its rate-hiking cycle. It’s not unheard of for a prominent economist to critique the central bank, but such criticism is not all that common. Having said that, Mr. Rosenberg, chief economist at Gluskin Sheff + Associates, is known for speaking his mind. Mr. Rosenberg said in his daily research report to clients Thursday that economic growth is on a slower path, and lamented the Bank of Canada’s recent increases to its benchmark overnight rate, which now stands at a still-low 1.75 per cent after the latest hike of one-quarter of a percentage point. “Perhaps the best sign that we are destined for a slower growth trajectory is what is transpiring in the lending data,” Mr. Rosenberg said. “At just 3.6 per cent year over year, household credit growth has now softened to a 35-year low – and this is before the lagged effects of the prior rate hikes have fully been felt,” he added. Of course, the recent rate increases aren’t the only reason for the slower rise in the pace of borrowing. 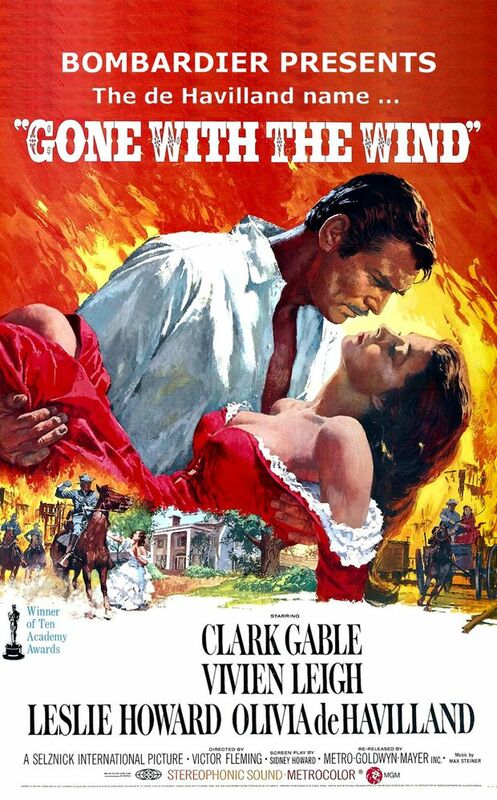 Remember, the federal bank regulator brought in new mortgage-qualification rules at the beginning of the year to help curb our runaway debts. The Bank of Canada chose not to comment on Mr. Rosenberg’s critique, saying it doesn’t give “running commentary” on what other institutions, groups or people think. It did, though, point to previous comments from Bank of Canada governor Stephen Poloz and senior deputy governor Carolyn Wilkins, who have spoken on why they and their colleagues are doing what they’re doing. When the central bank raised its key rate in late October, it noted that Canada’s economy “continues to operate close to its potential,” and that the outlooks for business investment and exports have improved given the recent proposed trade deal between Canada, the U.S. and Mexico, among other things. It also noted that consumer spending is expected to continue “at a healthy pace” amid a solid jobs market, and that Canadians are adapting to higher rates. Notably, the central bank also signaled it expects to continue to raise its key rate depending on what the indicators indicate, which prompted Mr. Rosenberg’s harshest language. The Gluskin Sheff economist pointed to a speech last year by Mr. Poloz, who told his audience about the things that keep him awake at night. “One of these was housing and consumer debt loads, and these look as much of a constraint to growth today as was the case back then,” Mr. Rosenberg said. He also pointed to other comments by the central bank chief about how young people are facing a rough labour market. Over the past year, Mr. Rosenberg said, employment among those aged 15 to 24 has eroded by 44,000 positions, with unemployment in that group still “stubbornly high” at about 10.5 per cent. These are among several troubling indicators for young people. “Based on this concern expressed in late 2017, one actually could have been forgiven for thinking the Bank of Canada would be contemplating an easier policy stance rather than having hiked interest rates three times in 2018 – and having the temerity to threaten even more action ahead,” Mr. Rosenberg said. Many economists believe the central bank will raise the overnight rate again soon, based on the signals from the last statement and news conference. 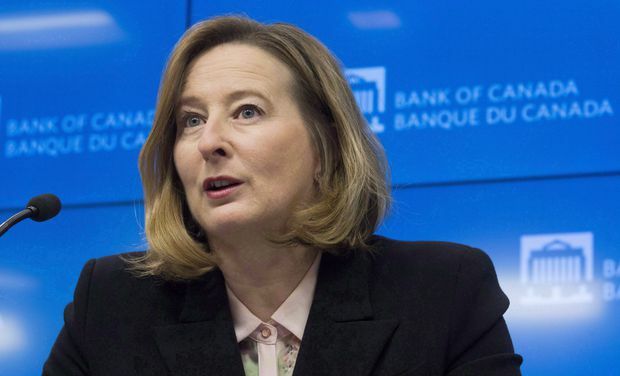 Ms. Wilkins opened that news conference by saying the Bank of Canada has been assessing how consumers are adapting to higher rates, and that “we understand that this can be difficult, particularly for those who are highly indebted." But along with that, “employment and incomes continue to grow, which can help to cushion the adjustment process,” she said. She and her colleagues believe the benchmark rate “will need to rise to a neutral stance” to keep inflation in check. At the time, the central bank dropped the reference to “gradual” rate increases from its statement, which was the signal for economists to point to further hikes soon. Dropping that reference was “to avoid the impression that we are following a preordained, mechanical policy path,” Ms. Wilkins said. “The appropriate pace for interest rate increases will depend on government council’s assessment at each fixed announcement date of how the outlook for inflation and related risks are evolving,” she added. The Supreme Court of Canada endorsed legislation creating a unified, pan-Canadian securities regulator, in a unanimous ruling, The Globe and Mail’s Sean Fine reports. The quest to create a national securities regulator goes back to 1935 – one corporate lawyer dubs it a “holy grail” of the capital markets – and calls for such a regulatory body have been strong since the 1970s. Canada is the only G20 country that doesn’t have a national securities regulator. The Canadian government has taken its eyes off a sprawling, comprehensive agreement to bust tariffs and achieve freer trade with China. Instead, Ottawa has settled on four individual sectors where it wants to sign smaller trade deals, in hopes it can more quickly grow economic exchanges with the world’s second-largest economy in agriculture, education, clean technology and tourism. “The best way forward at this time is to focus on the art of the possible. And that is a sector-by-sector approach,” Treasury Board President Scott Brison said in an interview with The Globe and Mail in Shanghai.